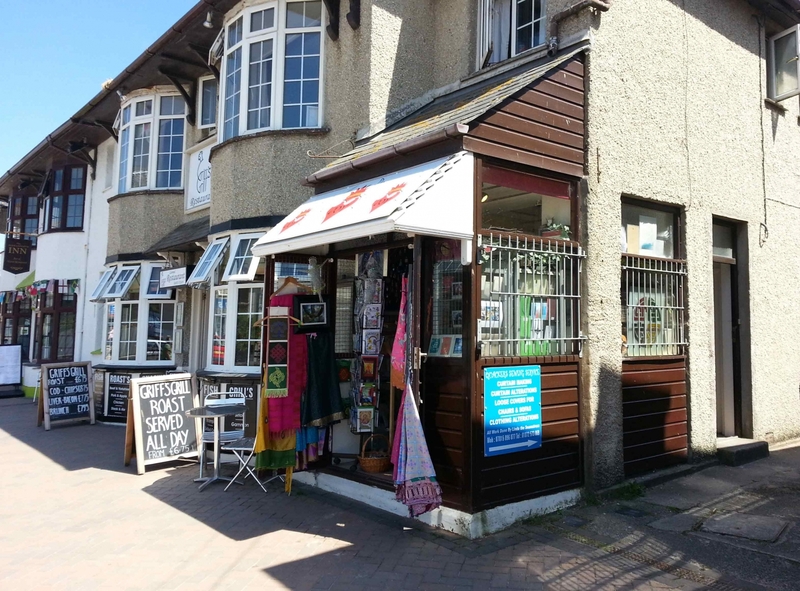 This is Perranporth's smallest shop, but don't be fooled! This small space is overflowing with beautifully handcrafted jewellery, Oracle cards, gorgeous crystals and beautiful meditation CD's. 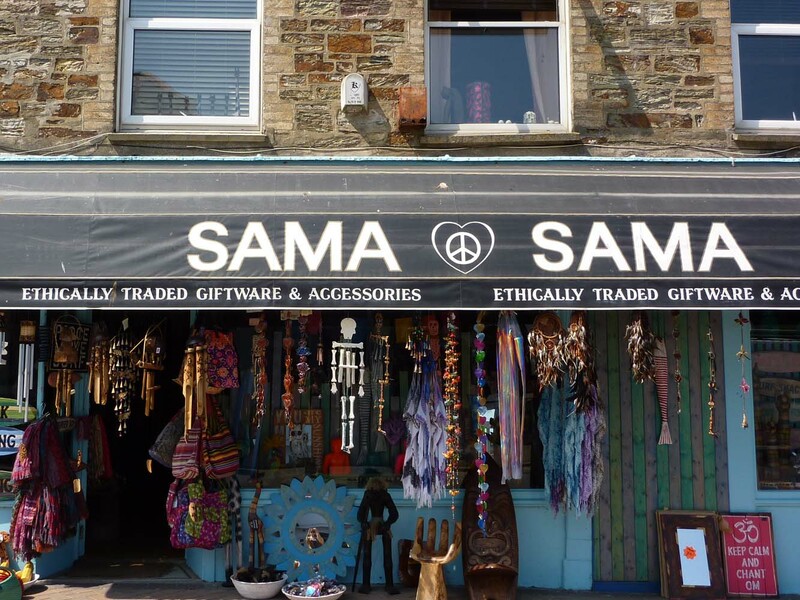 Sama Sama is an Aladdin's Cave full of beautiful gifts from far off lands. From mirrors to key rings, scarfs and wooden beads to name just a few. If you're unable to visit this shop, they are happy to help with postal delivery. 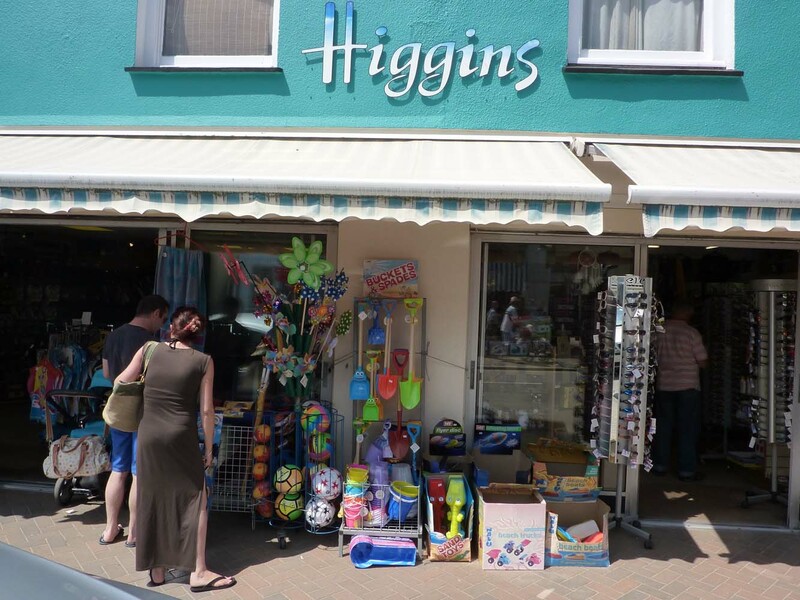 Full of every trinket or gift you can think of, Higgins Gift Shop supplies everything from kids wetsuits to locally crafted jewellery.